Grease 9 inch tube pan well; line the bottom with baking paper and grease again and set aside. 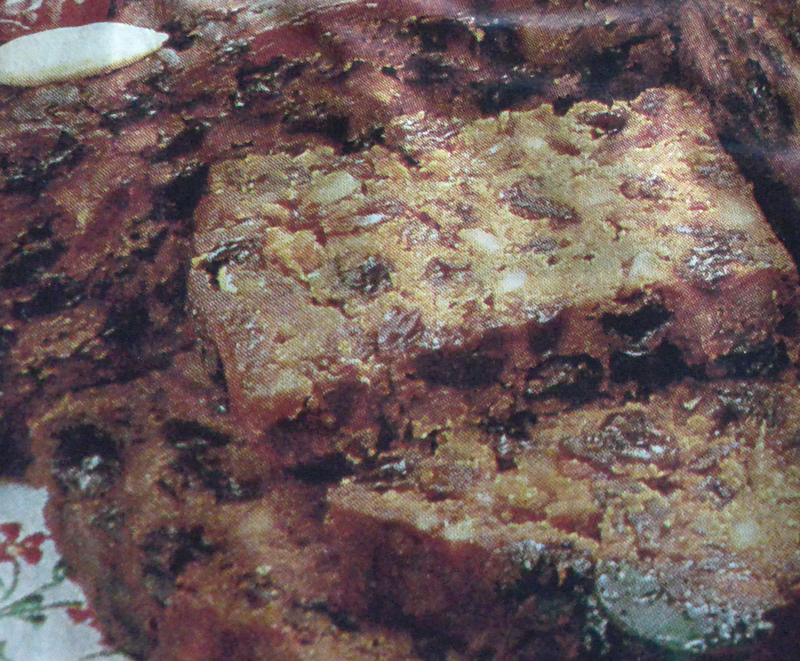 Combine dates, pineapple and cherries in large mixing bowl. Stir together flour, baking powder and salt; sprinkle over fruit and mix well with fingers, separating pieces of fruit to coat well. Beat eggs and sugar until light and fluffy. Pour over fruit and mix well with spoon. Add pecans and mix with hands until pecans are evenly distributed and coated with batter. Pack mixture in the pan, pressing down with hands moistened in cold water. If necessary, rearrange fruit and nuts to distribute evenly. 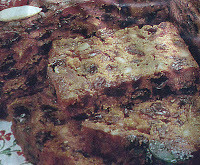 Bake in 130 degree (low heat) oven for 1 1/4 hours (Top of the cake should look dry but not brown. Cool pan on the rack for 5 minutes. Loosen edges around the pan with spatula, then invert on rack. Peel off paper and turn cake top side up. Cool thoroughly. Wrap in an airtight container and store in cool place (cake improves with storing). Decorate if you like just before serving. 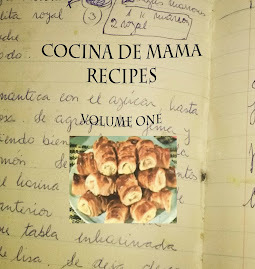 Don't forget to watch all your favourite recipes live on Cocina de Mama's YouTube Channel!